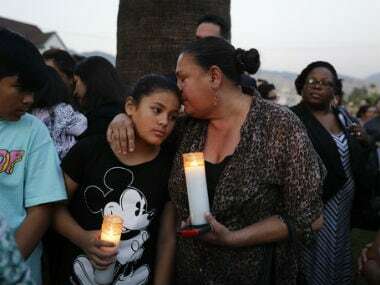 Measures including expanded background checks and a ban on assault-style weapons are likely to reach the House floor when Democrats retake control after eight years of Republican rule. 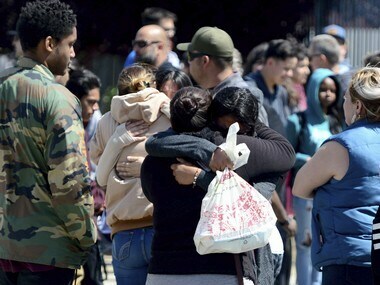 "The American people deserve real action to end the daily epidemic of gun violence that is stealing the lives of our children on campuses, in places of worship and on our streets," said Rep. Nancy Pelosi of California, the Democratic leader who is running for a second stint as House speaker. 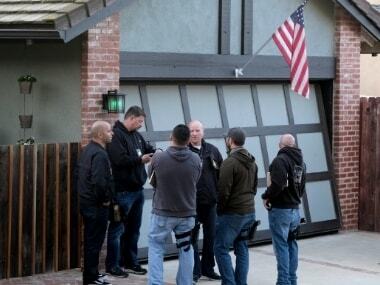 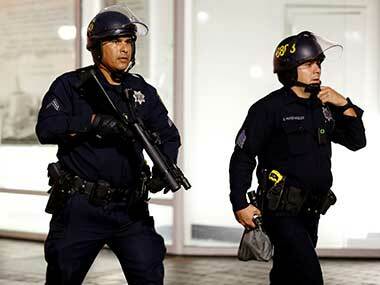 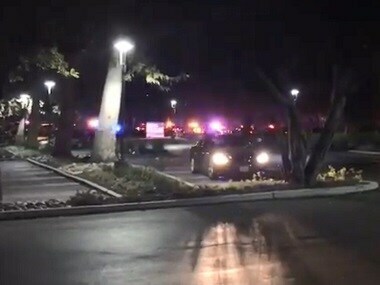 The shooting took place at the Borderline Bar & Grill in the city of Thousand Oaks, Ventura County, in Southern California. 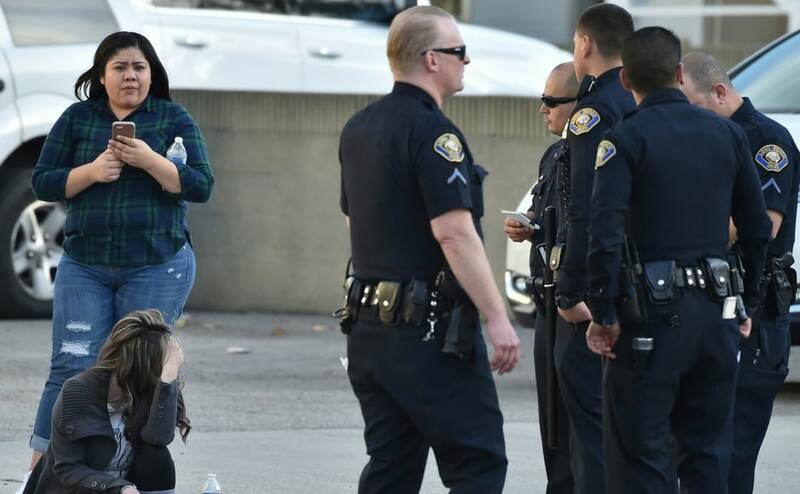 A man walked into his estranged wife's elementary school classroom in San Bernardino and opened fire without saying a word, killing her and an eight-year-old student before shooting himself in a murder-suicide that spread panic across a city still recovering emotionally from a terror attack just 15 months ago.